Well, it does, but I think you should be immediatly redirected. Right. I don't know if anyone finds the verification message useful, though. Once again, any thoughts from others? Should the posting verification message's appearance be shortened or kept the same, or should it be removed entirely? Please let me know by posting here-- adding small new features is one thing, but removing them is a whole 'nother situation entirely, and I wouldn't want to take away something that a lot of people would miss. This is a non-ssue for me. In fact, I always assumed boards and such paused between posting and loading due to lag rather than by design. Why does this happen? Would it be possible we get retro citadel themes for the forum? 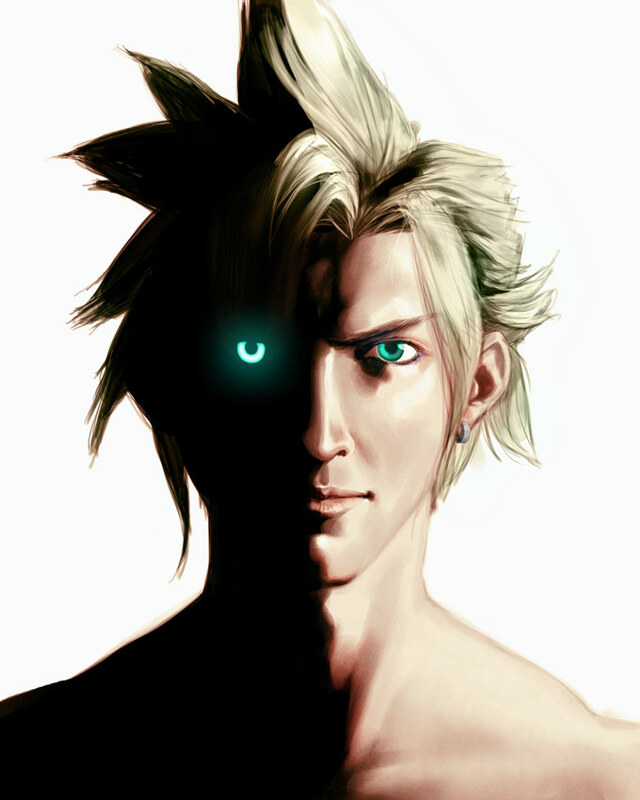 Cloud Strife wrote: Would it be possible we get retro citadel themes for the forum? Sorry it took me so long to reply, but what do you mean by "retro Citadel"? I can't change the layout of this forum very easily; colors and possibly banners and buttons are totally doable, though. This is more out of curiosity than an actual desire for it. Is it possible to add a like/dislike feature? Today, after I've read a post I like, I've been automatically glancing around for a thumbs up button. Just wondering. Thanks! SOLDIERofficer81 wrote: This is more out of curiosity than an actual desire for it. Is it possible to add a like/dislike feature? Today, after I've read a post I like, I've been automatically glancing around for a thumbs up button. Just wondering. Thanks! That's a great idea. I was actually thinking of something along similar lines yesterday. I'll add it to the "to do" list. R. Kasahara wrote: OP updated. I would say the various different banners and buttons would be retro to me. Cloud Strife wrote: I would say the various different banners and buttons would be retro to me. Do you have a specific banner or button set in mind? If you have it. The stuff we used from 1999-2001.